First Look at the New 2019 Dodge Charger! 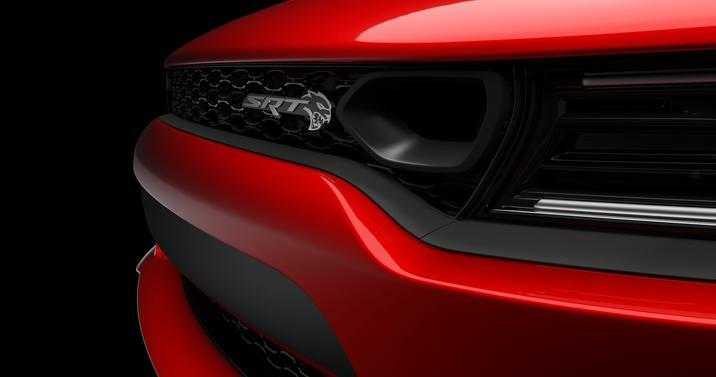 The 2019 Dodge Charger is getting a new front look! What’s Next for the Dodge Grand Caravan? When it comes to talk about larger vehicles in the Fiat-Chrysler line-up lately, that talk is mostly around the new Chrysler Pacifica and what It is doing for the minivan segment. One of the most popular larger vehicles that remains popular with the buying public but doesn’t generate the press is the Dodge Grand Caravan. What is next for the Grand Caravan now that the Pacifica seems to be stealing its thunder. That’s the question The Ellsworth American is pondering. The Grand Caravan was originally supposed to be ending its production at the end of the year and the Pacifica would be taking over as the one-true minivan for Fiat Chrysler. It was all part of a plan to try to limit the various brands from undermining themselves in various segments. That plan has been walked back a bit though. Now the Grand Caravan will get another year on its life, but once that year is up, no one is certain what will happen next. The Ellsworth American doesn’t have any major leak or idea of what is to happen next. What follows the recent history of the Grand Caravan is a love letter to time spent with the Grand Caravan and a reminder of why it may not be time to let go of it. If there was ever a writer making a case for a vehicle to stay on the market, it is in this lovely tale of a “final ride” with the Grand Caravan. Check it out and think if it may be a good reason to keep it around. If you’re interested in learning more about the current model of the Dodge Grand Caravan, contact us at Bayside Chrysler Jeep Dodge. You can also view our new and used inventory online. Like us on Facebook, follow us on Twitter, and visit our YouTube page for more auto news and special offers. 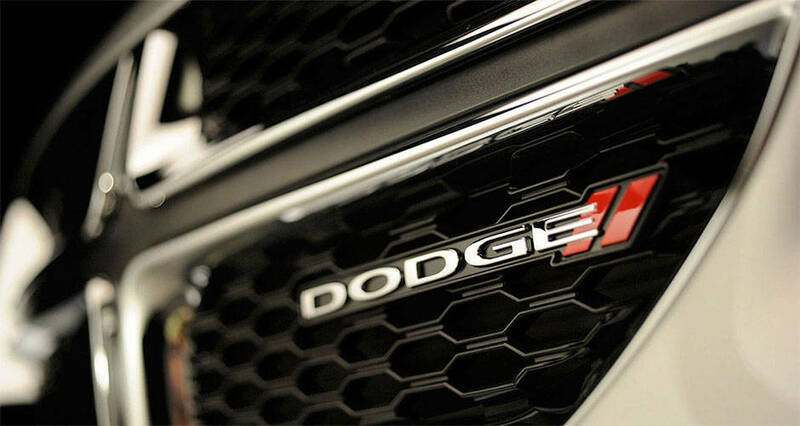 Dodge is the Top Ranking Automaker on Social Media! Dodge brand is the number one mass-market auto brand on social media according to Shareablee Inc! Shareablee, a social media analytics company, put out a new blog identifying the 10 ranking brands by looking at their social actions on Facebook, Twitter, and Instagram. Amongst the 10 brands, it was Dodge that led in 2015 and continues to do so into 2016. Looking at January 1st to March 15th 2016, Dodge had over 5.2 million social actions on their social media platforms. That is more than double the actions of the next ranked automaker. Dodge is known for their fans and their online persona. 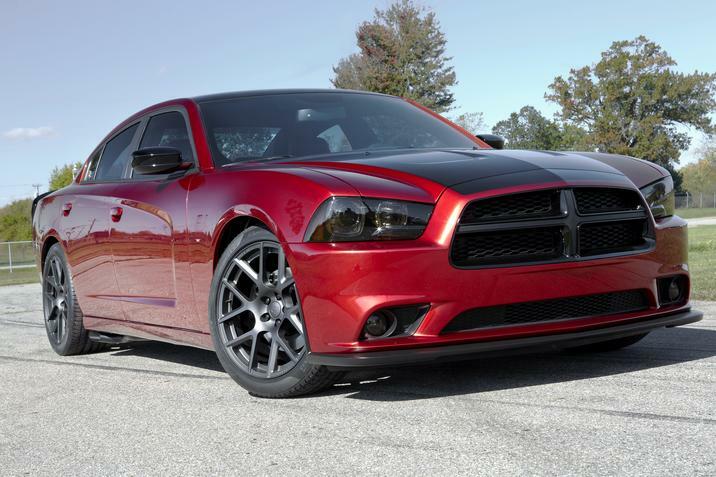 The Dodge brand has centered itself lately on a love for high-octane and performance cars. 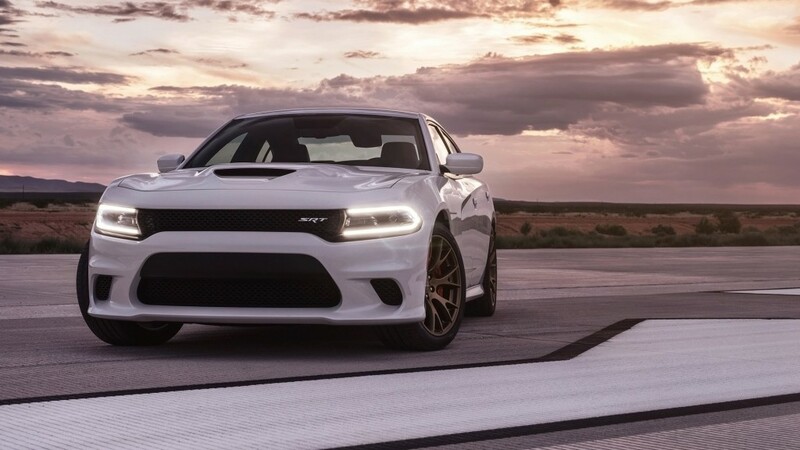 Muscle cars such as the Charger and Challenger Hellcat tend to dominate with both Dodge and its fans raving about the raw power and beautiful design. One of their most popular hashtags is the #ThatsMyDodge and is used by many Dodge owners to show off their performance vehicle. If you want to join the Dodge brand and start posting with #ThatsMyDodge to your preferred social media platform, stop by Bayside Chrysler Jeep Dodge and view our Dodge, Jeep, and Ram new and used inventory by contacting us at Bayside Chrysler Jeep Dodge. Like us on Facebook and follow us on Twitter to see more auto news and our monthly specials. A new program from Dodge will give drivers the chance to “Double-Up” with the 2015 Charger and Challenger. With the “Double-Up” program, customers who meet eligibility requirements can opt to lease a 2014 Dodge Charger or Dodge Challenger for 12 months, and if they stick to the rules of the program, they can return in a year and lease the 2015 Dodge Charger or Dodge Challenger with the same payments on a 36-month lease as the payments on the 2014 Charger or Challenger. The program is only available until the end of August 2014, so any interested customers should stop by Bayside Chrysler Jeep Dodge for all eligibility requirements and conditions. Interested in learning more about the full Dodge line-up? Contact us at Bayside Chrysler Jeep Dodge. We have a large stock of new and used vehicles to choose from as well as competitive financing to help you get in the vehicle you need. Be sure to like us on Facebook, follow us on Twitter, and subscribe to us on YouTube for more special offers.